In a large bowl, combine butter and sugar, creaming together until smooth. Add the flour, a little to a time until well blended. Roll dough into tablespoon size balls with your hands and press flat until approximately 1/4″ thick. Place discs on cookie sheet and bake in preheated oven for 8-10 minutes. Once cookies have cooled, melt the chocolate and begin dipping & coating half of each cookie with the melted chocolate. While chocolate is still soft, sprinkle with the toasted coconut. Move to parchment paper and allow chocolate to harden and the coconut to set into the chocolate. What a yummy post and recipe! I will gladly share with friends and family with the expectation that they will each bring me a batch for critique. I love shortbread and dipping them in chocolate and adding coconut to them makes them even better. I'll have to try this recipe. Thanks. Looks good to me except for the coconut. Dislike the flavor and texture of it. I'd put chopped nuts instead. Those look absolutely fantastic! I want some! Omg. Two loves in one. Coconut and chocolate. LOVE this! Looks yummy! These would be perfect to make for my mom! She loves coconut and dark chocolate! Thanks for the recipe! these are perfectly simple for my treat gifts this year!! Pinned! thank you! Adding this to my Christmas cookie list!! Yummy! Adding this to my Christmas cookie list! Yummy! That looks so delicious. I love shortbread. I will HAVE to make these! My mom LOVES coconut and they sound delightful! This is awesome :D Thanks for sharing! O lord they look to good! I like the shortbread recipe. I might dip it in mint chocolate. mmm i am a big coconut fan! must try! Yum, this looks good. It sounds so easy to make. Will have to try these. ohhhhhhh! I pinned this one. I love shortbread cookies! With three os my favorite flavors in these cookies, I was sold by the picture immediately. Its nice to see some alternatives to the same old oatmeal, chocolate chip and peanut butter cookies recipes. This recipe is one to make for sure. These look delicious! Thanks for posting, I will pin for later. These look so good! I wish I had some right now. If it wasn't 2 o'clock in the morning I'd be making some. Looks like an easy recipe too. I'm pinning this one. Yummy! I'm learning how to cook and hopefully I get this right!! Thanks for sharing. Have a great year ahead! This looks so delicious and easy to do. I have to try it. Thank you for sharing. Well,Heck! Looks like I died and went to heaven! YUM! That is pretty easy...gonna have to give it a try! These look amazing, thanks for the recipe. Love your blog! I am in love with this cookie recipe!!! Awesome!!! It looks delicious and I am a huge shortbread cookie fan and add in the chocolate and coconut.... YUM!!!! Thank you for sharing!!! Darn these look great and easy! You need a Pinterest share button! I tried to post to Pinterest but I don't see a pin button anywhere...unless I'm missing something. I love s shortbread so will be trying this. I love anything with coconut!! these look yummy! This is a very easy cookie to make and looks so delicious. I really need to make these to see what they taste like! I bet they taste delicious! This looks good. I will try it with my mom.Thanks! I LOVE shortbread cookies- and I make really good ones! But thanks for the inspiration to make them that much better! Yum for chocolate and coconut! What a simple recipe, and they look really good! Will definitely have to try them with my kids. These look delicious and easy to make. Thanks for sharing. If you're going tropical, I'd rather have some sweetened dried pineapple than the coconut. Wow, I have cake flour to use up, and it never occurred to me to make shortbread cookies - these are real winners. I can hardly wait to make them!!! 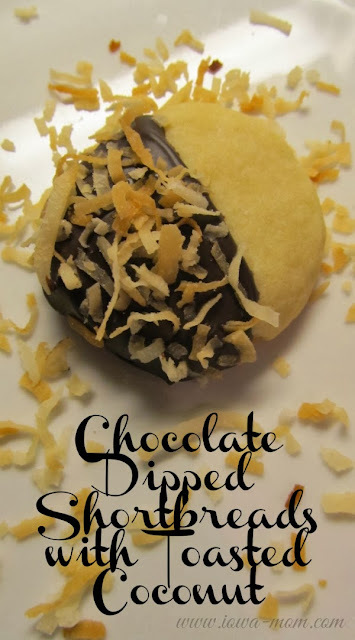 these really look good and i love chocolate and coconut..
Yum, yum, yum!! Great recipe, cookies look delicious. Thank you for sharing!! not on my diet plan,but boy do these look good! That sounds pretty good and easy to make. I've never tried shortbread before. This has got to be the easiest recipe I've ever seen. I'm definitely going to have to try this one. I'm not the biggest fan of coconut, although I've started liking it more in recent years. I might try this with sprinkles or something like crushed peppermint. Next time I decide to make cookies will defiantly try this one!!! Ohhh these sound delicious! I will have to give these a try! Thanks for the Post, Picture's and the Recipe! Dip the cookies in the chocolate, then in some crushed candy canes for the holidays. These sound and look amazing. 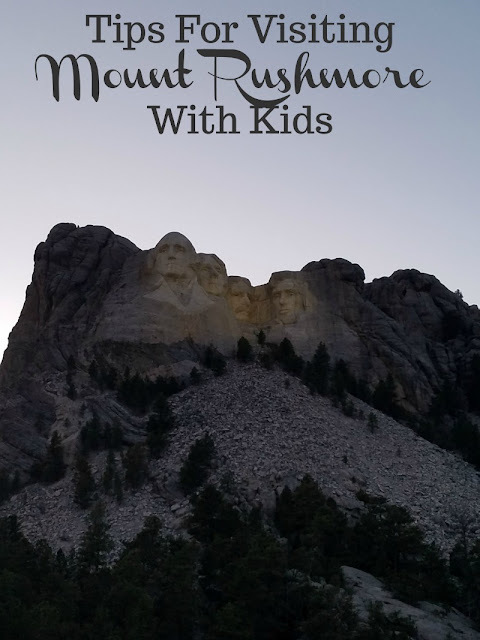 These would make a great treat for my grandchildren after school. I know they would just love them. Mmmm, yummieee!! I have to try out that recipe. Looks, delicious, yet simpel! Have a wonderful day! This cookie is the coolest new one I've yet to see. 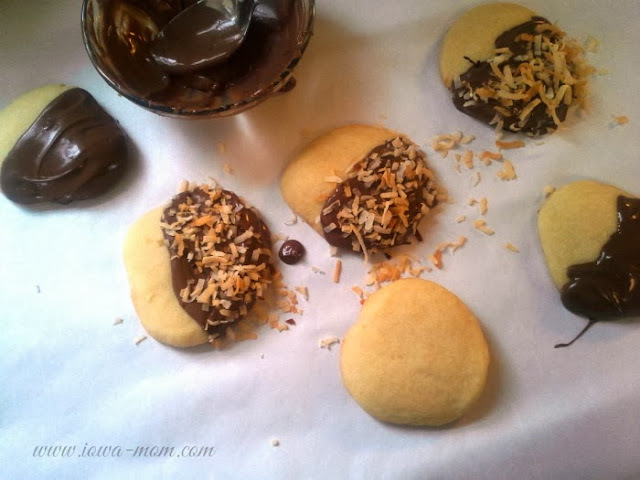 I absolutely love chocolate, shortbread cookies and coconut. What could be better? I want to dip the chocolate into finely chopped macadamia nuts for good flavor. sooooo cute and delicious. These will be perfect to give out at my birthday party!!! Will def be making this soon, thanks for the great and yummy recipe!! I sure am gonna make these. Thanks for the recipe!! Oh wow, these look wonderful!! Thank you for sharing, you make it so simple! Looks great!! LOve the look of these... and shortbread cookies are one of my favorites!!! Add chocolate and toasted coconut.... YUM!!! I've always thought these were too hard to make, but you make it look easy. Thanks for sharing! Oh baby! These are going on to my freakin yum board on pinterest! Can't wait to make them! What a yummy looking cookie! My kids and I will be making these this weekend, can't wait to try them!! Looks good - is a must try! these cookies looks good...the recipe looks easy to make. I must try it..thank you for posting. These sound pretty good and pretty easy for me to make for my family. Well, these look delish! If I were to make these they would all be for me because no one in this house likes coconut. I love shortbread cookies! I can't wait to try these with chocolate and coconut!!! It sounds delicious!